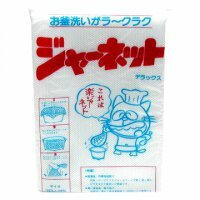 Sushi Rice Net [SRNET] - $29.99 : SushiMaven.com, Your Source For Everything Sushi! Using a rice net when cooking your sushi rice will result in the perfect fluffy rice! Not too wet and not too dry! Just place it in your rice cooker before use. Remember to soak it for at least 15 minutes before.